As a Philhealth member , you need to know all these things to maximize its use and enjoy the benefits your Philhealth has to offer to you and your beneficiaries. 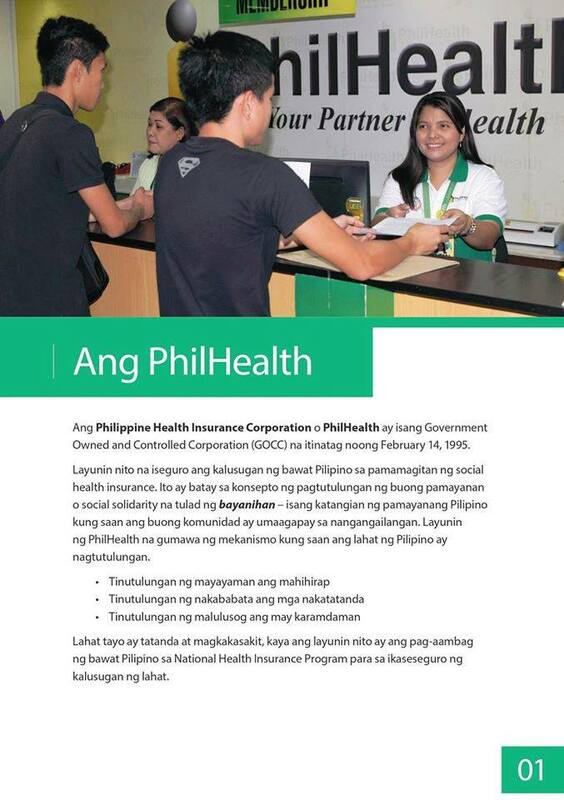 The Philippine Health Insurance Corporation or Philhealth is a Government Owned and Controlled Corporation (GOCC) founded on February 5, 1995. The main goal is to ensure the health of every Filipino thru social health insurance. Based on the Filipino concept "bayanihan" in which every one in the community help those in need. The Philhealth goal is to make a mechanism where every Filipinos help each other. Young ones help the elderly. Healthy ones help the sick. Everyone will get old and be sick, its purpose is for everyone to contribute for the National health insurance Program to ensure the health of every Filipino. 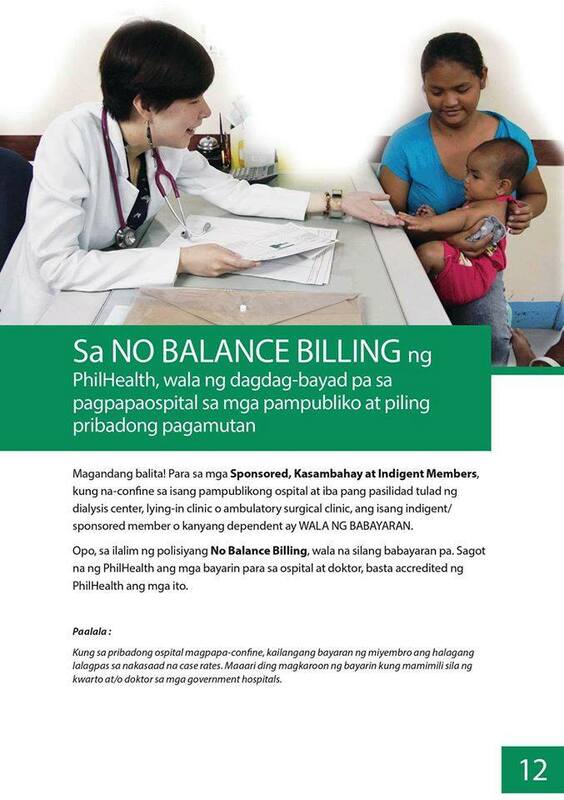 Philhealth is for ALL. 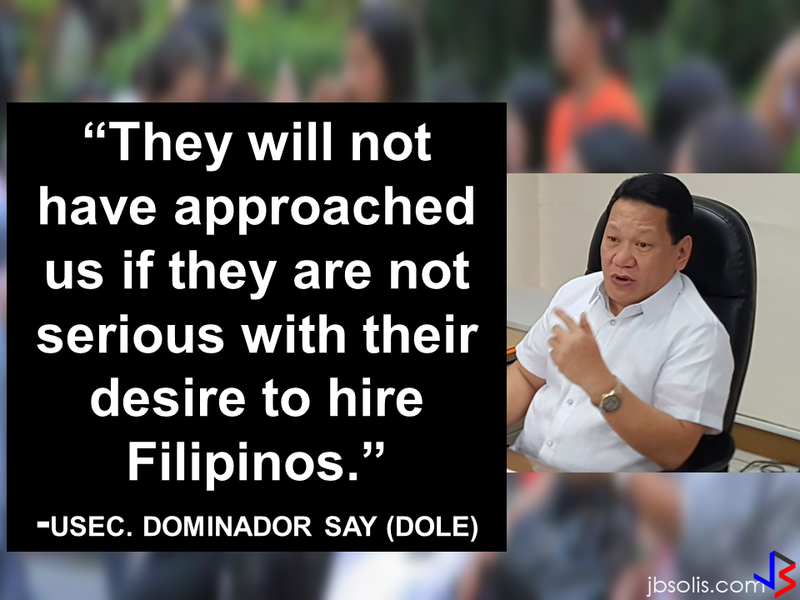 Regardless of social status: poor, rich, young , old, sick, healthy, working or jobless, every Filipino must be a member. 1. Formal Economy Members: employees, business owners, household workers and family drivers. 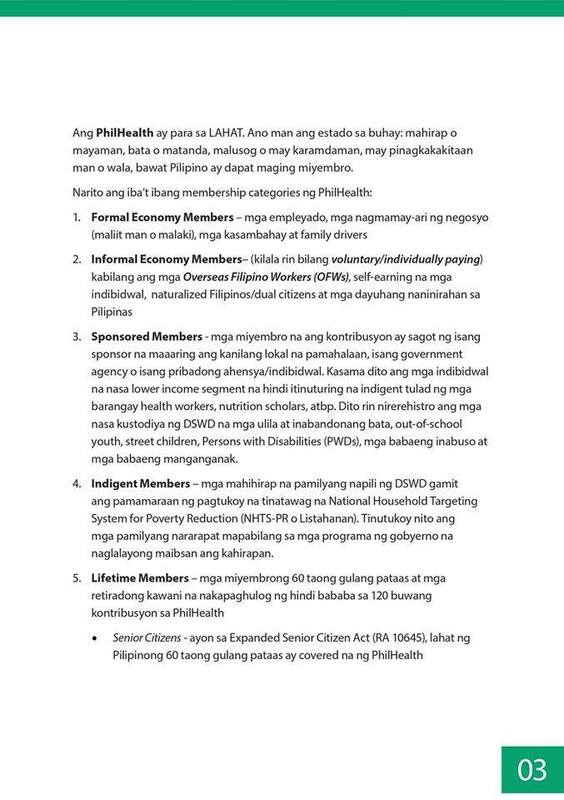 2.Informal Economy Members (or voluntary/individually paying): includes Overseas Filipino Workers (OFWs), self earning individuals, naturalized Filipinos and foreigners living in the Philippines. 3. Sponsored Members: members who's contributions are paid by a sponsor like the local government, government agency or private individual or agency. It includes low earning individuals that are not considered as indigents like barangay health workers, nutrition scholars, etc. Orphans,abandoned kids, out-of-school-youth, street children, Person with Disabilities (PWDs), abused and pregnant women under the custody of the DSWD is also registered here. 4. Indigent Members: poor families selected by the DSWD using the National Household Targeting System for Poverty Reduction (NHTS-PR or " Listahanan). It determines the families to be included in government programs to eliminate poverty. 5. 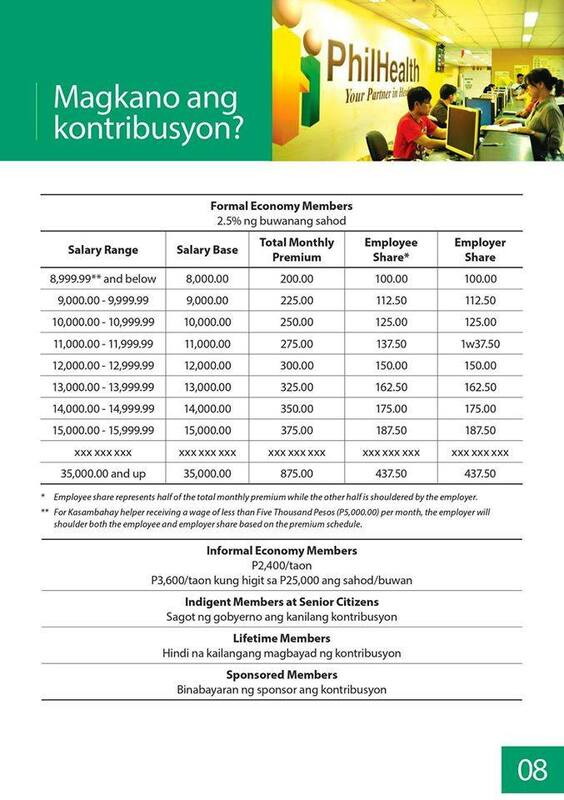 Lifetime Members: members with ages 60 and above and retired employees that contributed not less than 120 months Philhealth contributions. Senior Citizens- Under the Expanded Senior Citizen Act (RA 10645), all Filipinos with ages 60 and above is already covered by Philhealth. Registration is easy under any membership categories. 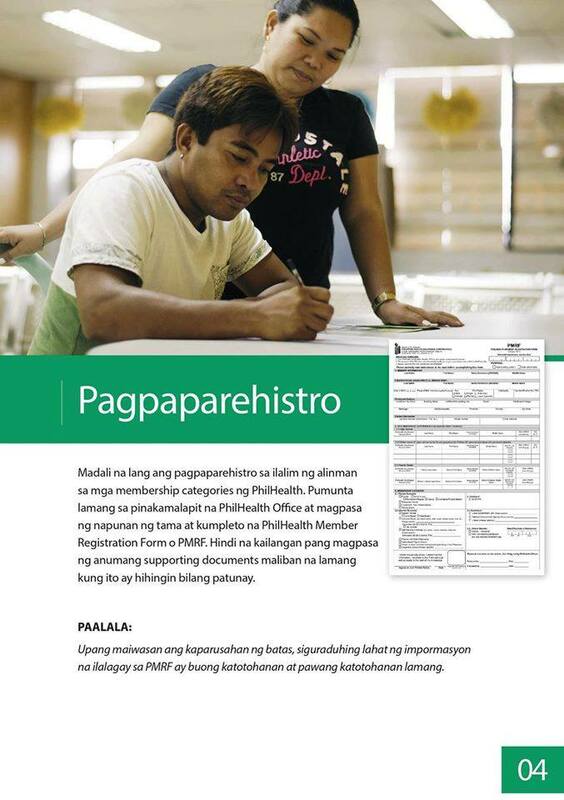 Go to any Philhealth office near you and submit the correctly filled-up Philhealth Member Registration Form (PMRF). No need to submit any supporting documents unless it is needed for verification. Reminder: To avoid any penalty under the law, make sure that all the information provided in your PMRF are absolutely true. 1. Philhealth Identification Number (PIN). The PIN is the permanent number of every members. Membership validity date for sponsored/indigent members. 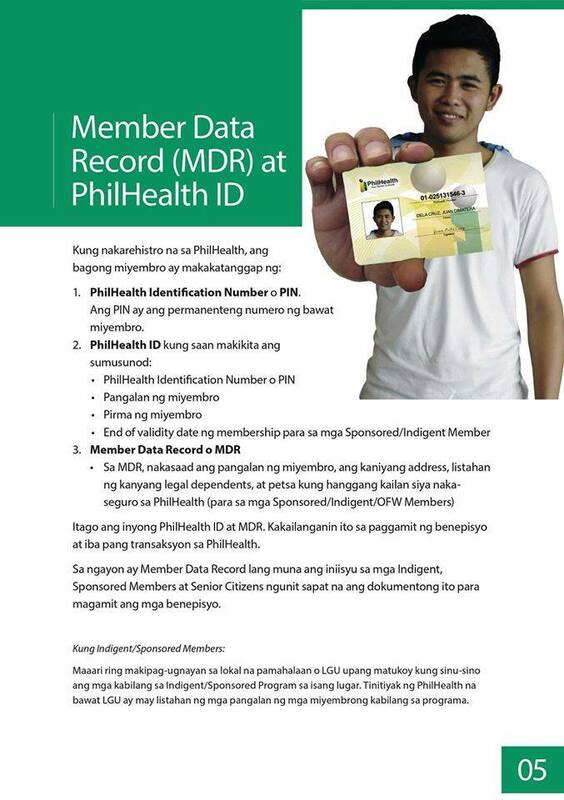 MDR indicates the member's name, address, legal dependents and the date of their insurance with Philhealth (for sponsored/indigents/OFW members). Keep your Philhealth ID and MDR safely. 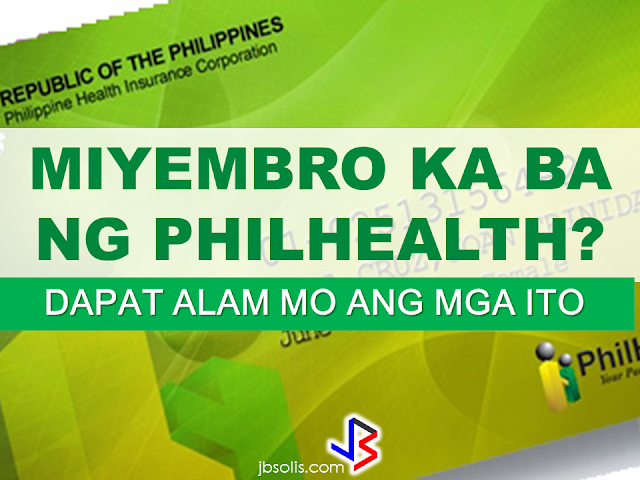 You will need it to use your benefits and for other transactions with Philhealth. In the meantime, only the MDR is being issued for indigent, sponsored members and Senior Citizens. This document will be enough for them to enjoy their benefits. You can get in touch with the Local Government Unit to determine the members belonging to the Indigent/Sponsored Program in the area. 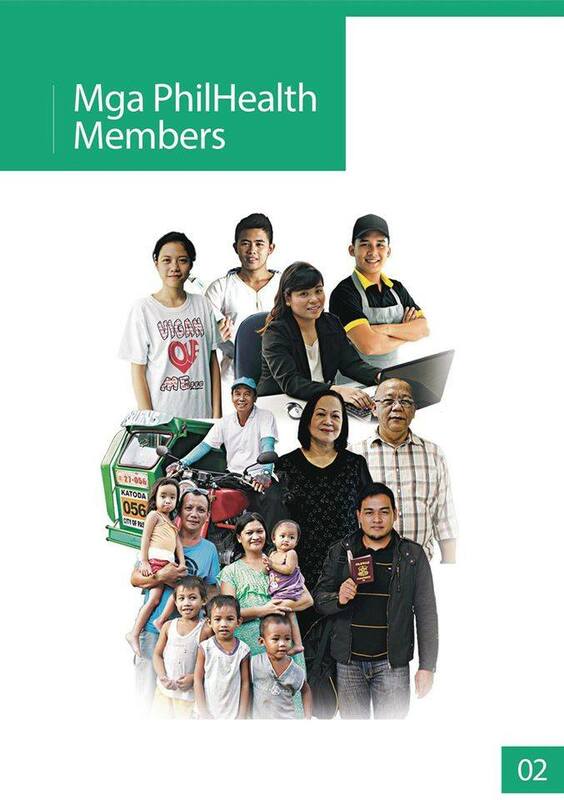 Philhealth ensures that every LGUs has the complete list of the members included in the program. 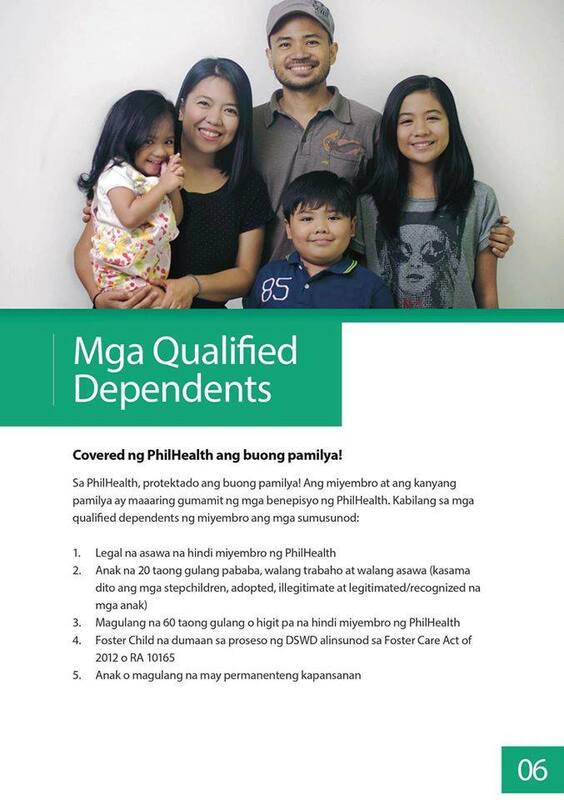 The whole Family is covered by Philhealth. Philhealth protects the whole Family. 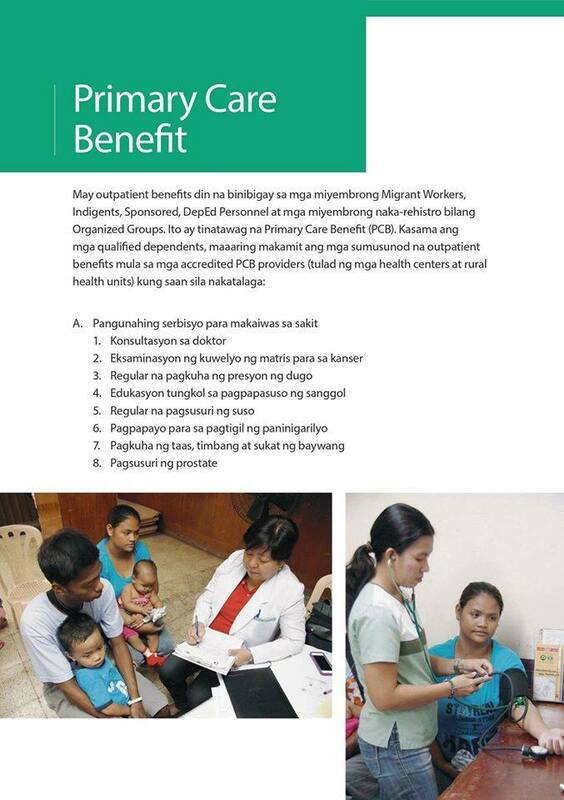 The member and family members can use Philhealth benefits..
Legal spouse that is not a member of Philhealth. Children 20 years old and below, single and jobless (including step children, adopted, illegitimate and legitimated/recognized children. 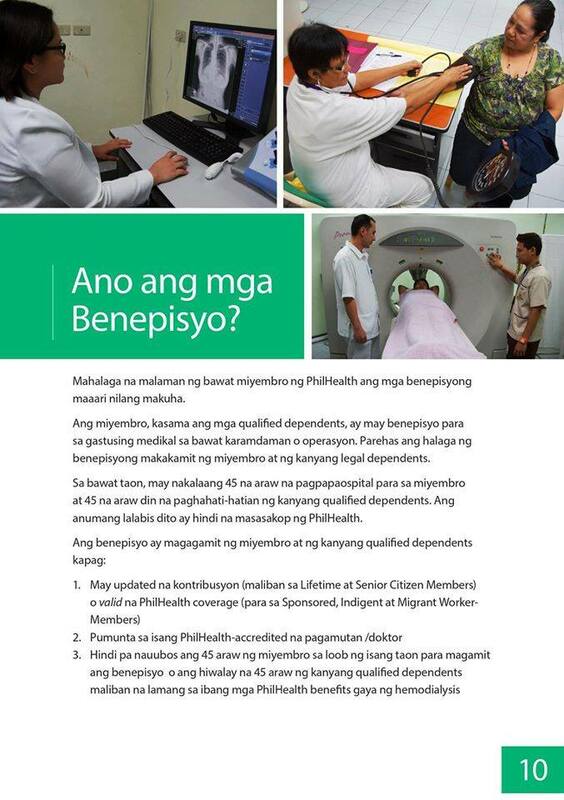 Parents 60 years old and above and not a Philhealth member. Children or parents with with permanent disabilities. 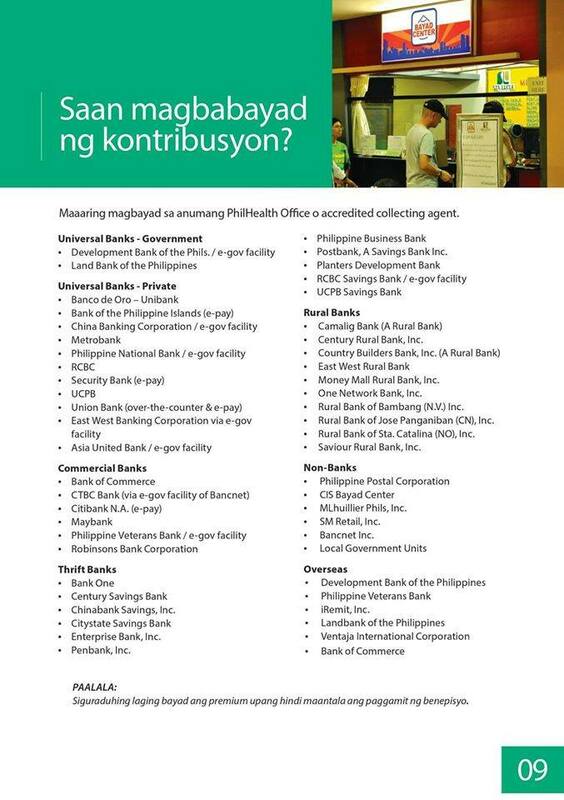 Below are the list of contributions scheduled by Philhealth for specific members. 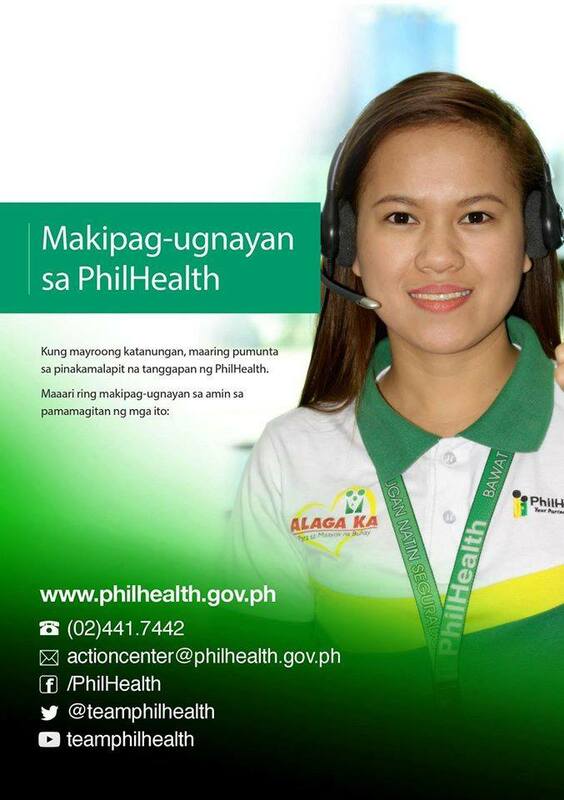 You can pay your Philhealth contributions at any Philhealth office or any accredited collecting agents nationwide. Every member must know the benefits they can get by being a Philhealth member. Members and qualified dependents has benefits for medical expenses for every sickness or operation. Members and legal dependents can get equal benefits. Every year, there is allocated 45 days hospitalization allowance for the member and 45 days to be divided to all qualified dependents. Hospitalization days in excess of 45 days will not be covered by Philhealth. The member has updated contributions (except Lifetime and Senior Citizen Members) or valid Philhealth coverage( for Sponsored, Indigent, and OFWs). 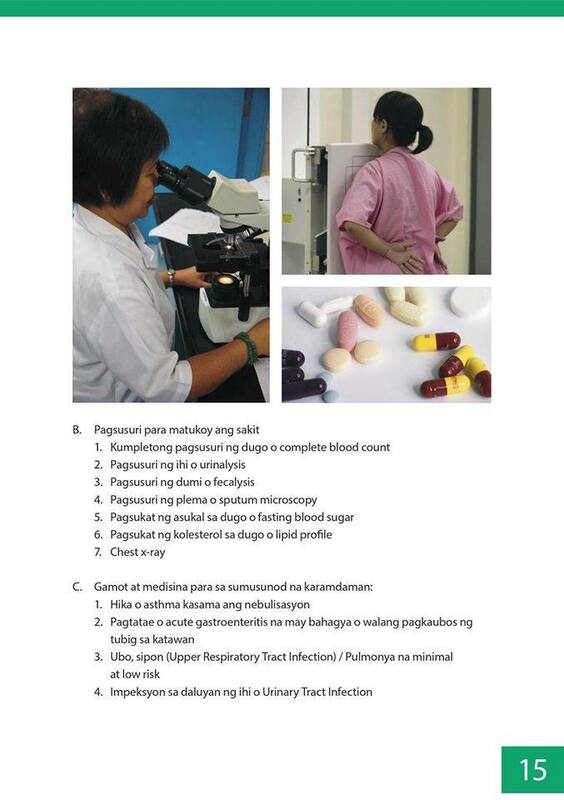 Go to a Philhealth-accredited hospitals or clinics. The allocated 45 in a year is not yet consumed for the member and qualified dependents except for the other Philhealth benefits such as hemodialysis. 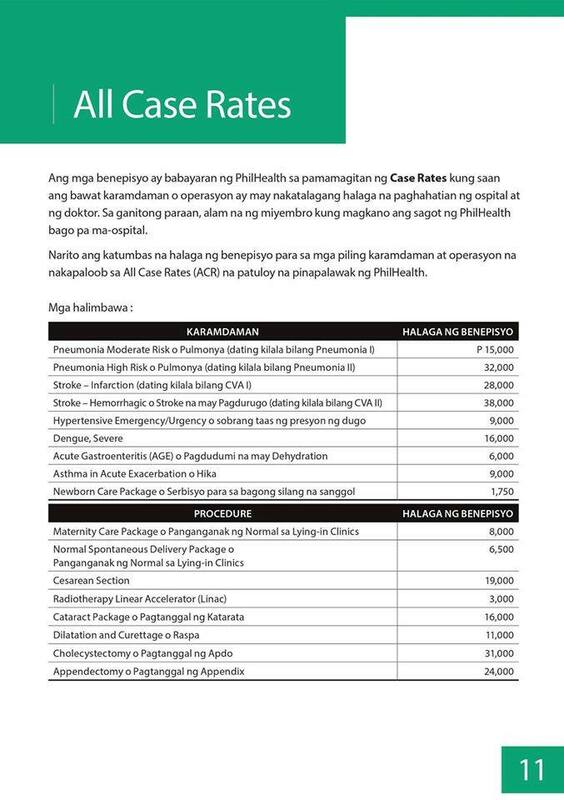 The benefits will be paid by Philhealth in terms of Case Rates whereas every illness or operation has price allotment to be divided to the hospital and the doctor. 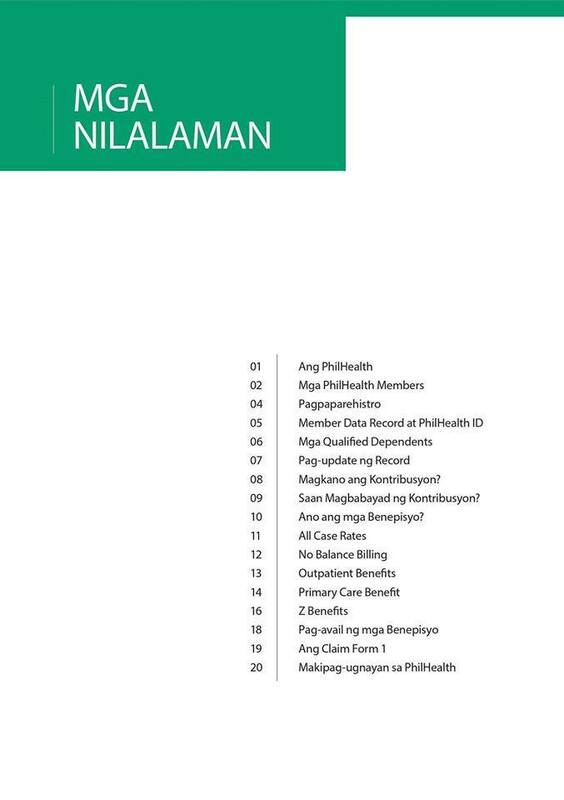 This way , the member can already determine how much will be covered by Philhealth before hospitalization. In Philhealth's NO BALANCE BILLING, there will be no additional payments for hospitalization in public and selected private hospitals. Good news! For sponsored, household workers and indigent members and dependents, if they are confined in a public hospitals and other facilities such as dialysis centers, lying in clinic, or ambulatory surgical clinics, there will be no fees to pay. Under the NO BALANCE BILLING, Philhealth will shoulder all expenses for the doctor and hospitalization in any Philhealth accredited hospitals. Reminder: If confined in a private hospital, the member should pay the cost that exceeds in the aforementioned case rates. There will also be an additional cost if they will choose rooms/wards and/or doctor in government hospitals. 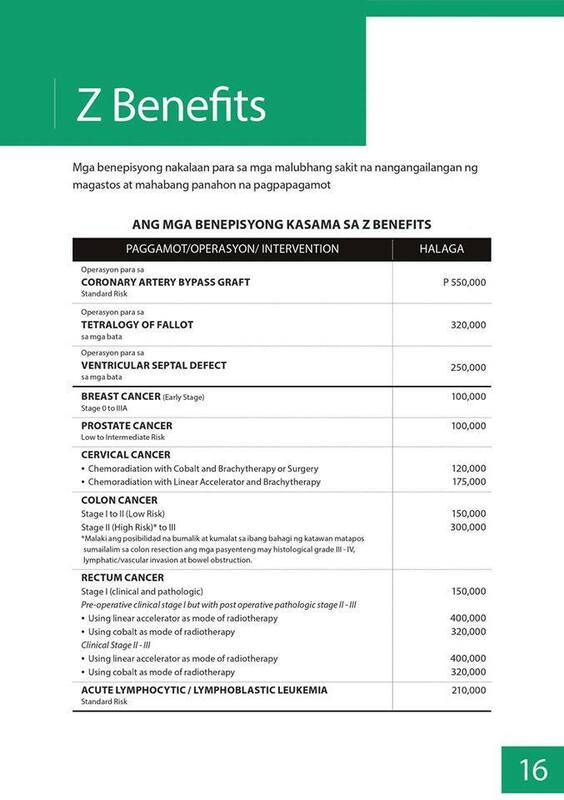 Below are the list of the outpatient benefits available at any Philhealth-accredited hospitals/clinics. Benefits provided for sickness that needs long term hospitalization. 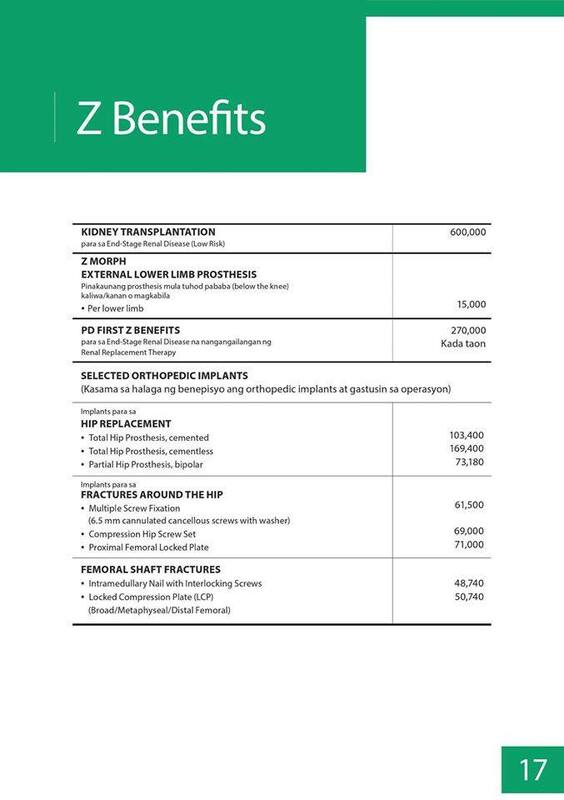 Below are the benefits included in Z Benefits. 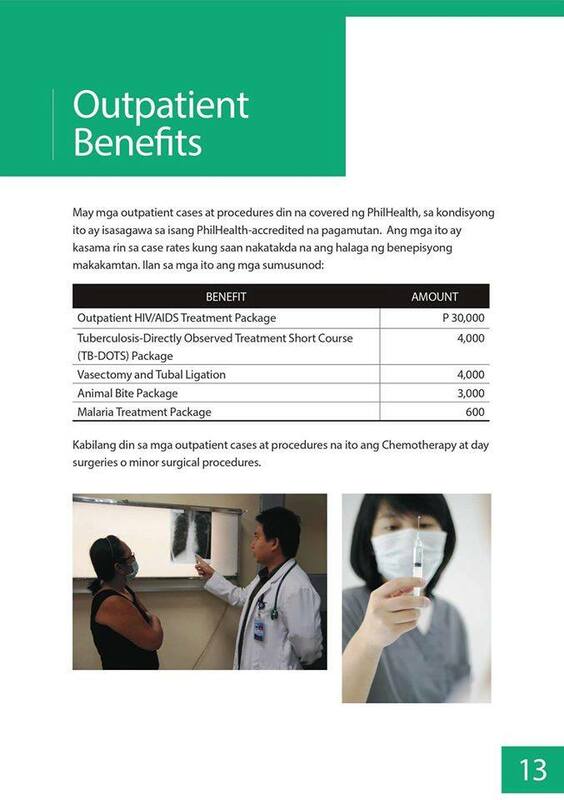 HOW TO AVAIL THE PHILHEALTH BENEFITS? Look for My Philhealth Portal in the hospital and show any valid government ID. 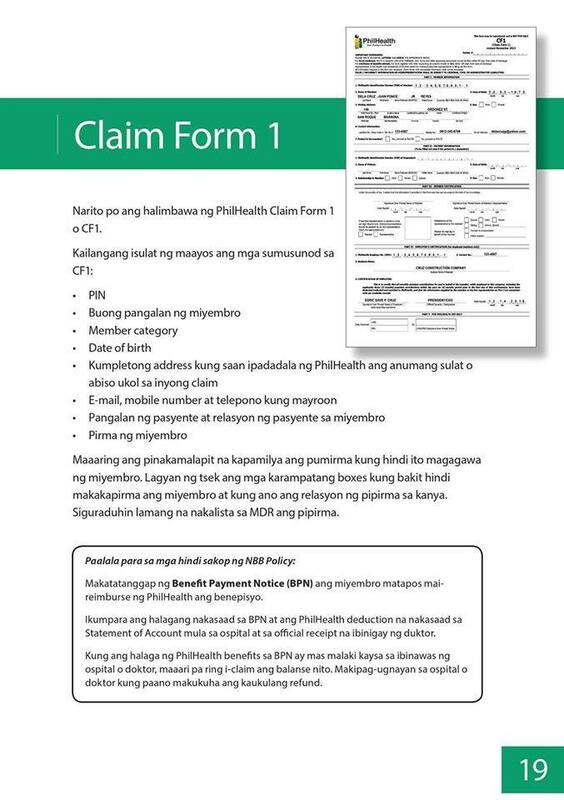 Submit the properly filled-up Philhealth Claim Form 1 together with the supporting documents that may be required in the hospital, when needed. 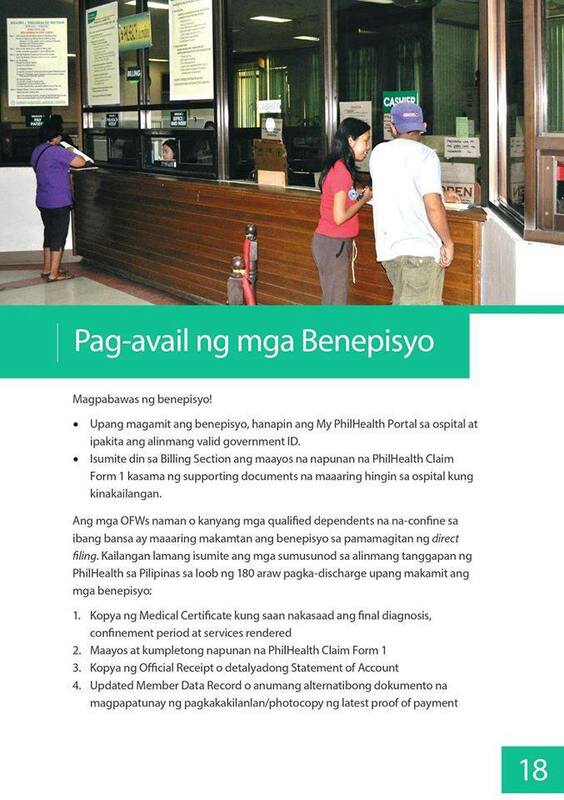 OFWs or their qualified dependents confined overseas can also avail of the Philhealth benefits through direct filing. Copy of Medical Certificate stating the final diagnosis, confinement period and services rendered. Updated Members Data Record or any alternative documents to prove identity/photocopy of latest proof of payment. 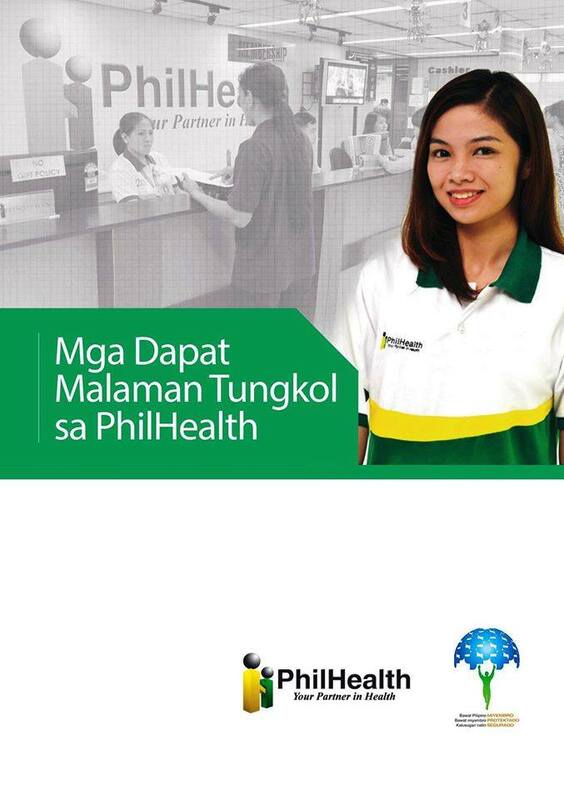 For any questions, you can visit any Philhealth office near you.